Summary: (from my library catalog) As written in a letter to his young sister when he was feeling homesick on a visit to Scotland, this little-known poem by the beloved poet is filled with playful rhymes that are complemented in this volume by vibrant, energetic watercolors. I like this book because: The visuals got me – the loose and lovely style of Chris Raschka that floats my boat, the layout (I don’t talk about book design as much as I should! ), the format, and the magical humor of Keats’ wordery. Resources/Activities: make a list of everyday objects that help define you and write poems; what would a song about yourself be like? what bird might sing it? 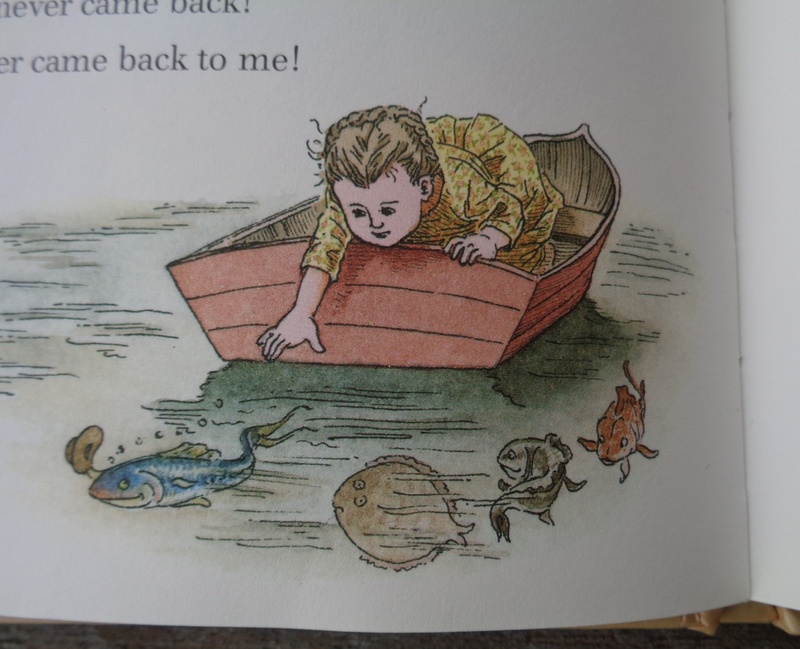 Opening: (from The Land of Nod, R.L.Stevenson) From breakfast on all through the day, At home among my friends I stay; But every night I go abroad, Afar into the land of Nod. 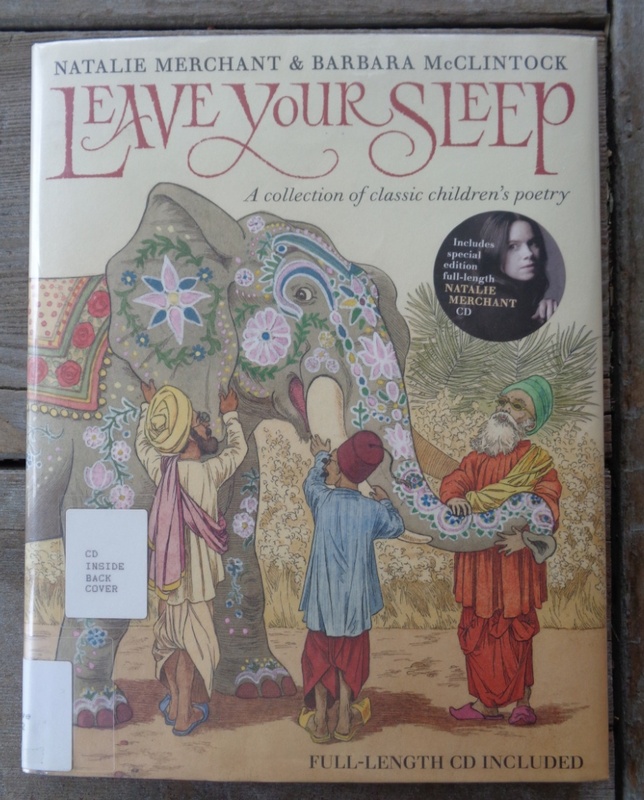 Summary: (from my library catalog) This collection of classic children’s poetry, adapted to music by Natalie Merchant, opens the door to a wondrous world filled with witches and fearless girls, blind men and elephants, giants and sailors and dancing bears. Leave Your Sleepfeatures a daring and delightful selection, ranging from the beloved (e.e. cummings, Edward Lear, and Jack Prelutsky) to the undiscovered (the young Nathalia Crane). Natalie Merchant’s brilliant musical renderings, selected from her highly praised album, share the stage with Barbara McClintock’s richly imagined art to create a memorable reading, looking, and listening experience. 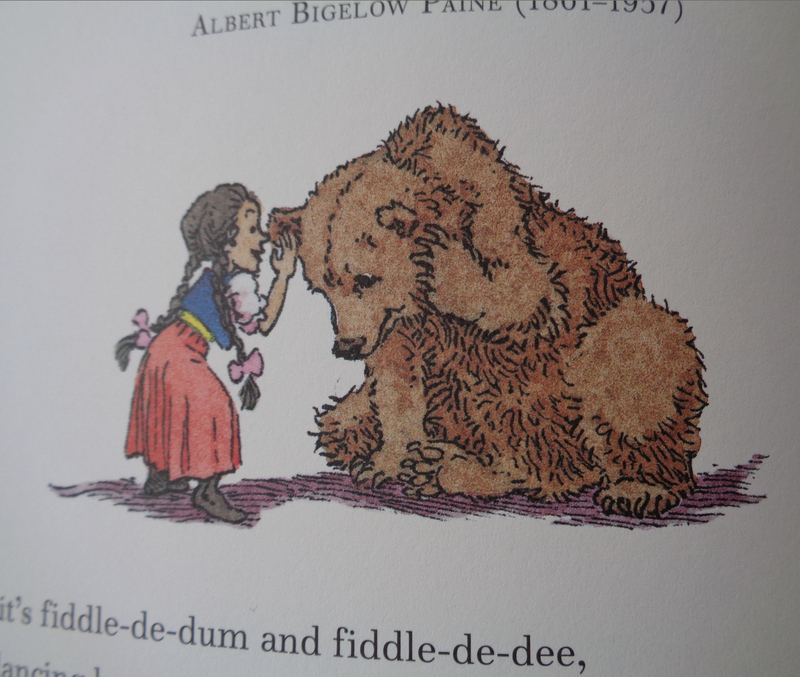 I like this book because: I’ll admit I hadn’t even opened the book before I melted: McClintock’s illustrations are so rich and divinely rendered that i sat and stared, carefully turning each page as slowly as possible, soaking it all in. 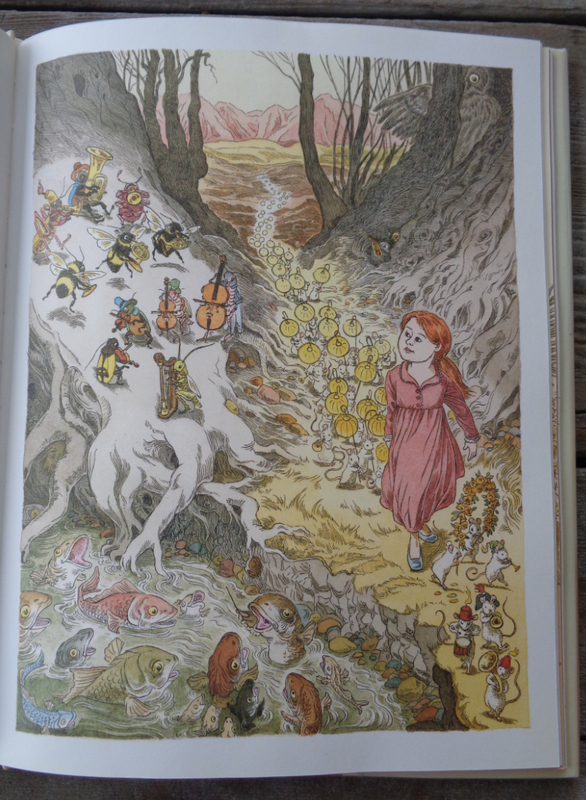 I have always loved to leaf through collections, laughing at silly sounds and notions, and wondering why the illustrator decided to illustrate just that particular part of it. Beautifully done, these are lifetime treasures. Resources/activities: Watch Merchant perform the poems in a TED Talk – HERE; choose a particularly descriptive line or phrase from any of the poems to illustrate something from; learn a poem by heart, from this book or another. 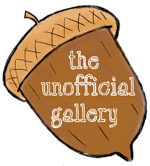 PPBF: All Kinds of Families and a New Course: The Lyrical Language Lab!! INFO ON THE NEW COURSE BELOW – keep scrolling!! 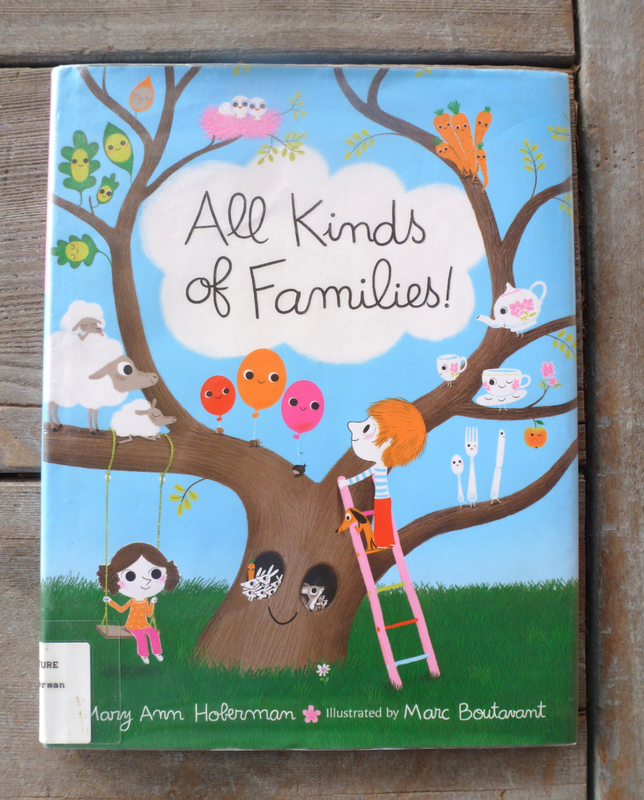 Summary: (from Amazon) With irresistible, rollicking rhyme, beloved picture book author Mary Ann Hoberman shows readers that families, large and small, are all around us. From celery stalks to bottle caps, buttons, and rings, the objects we group together form families, just like the ones we are a part of. And, as we grow up, our families grow, too. I like this book because… I picked up this title out of the shelf in my library while engaging in one of my ‘hobbies’ – pulling my favorites and placing them on display! 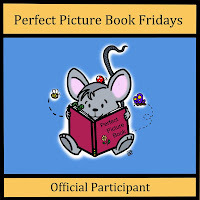 I had read a book (and reviewed it for PPBF) from this illustrator before, and with a touch of neon pink and orange on the cover, well, I was sold! Funny thing is, in writing this post I discovered he illustrates another graphic novel series I already love, but was unaware of the fact – names, I tell ya! – called ARIOL. 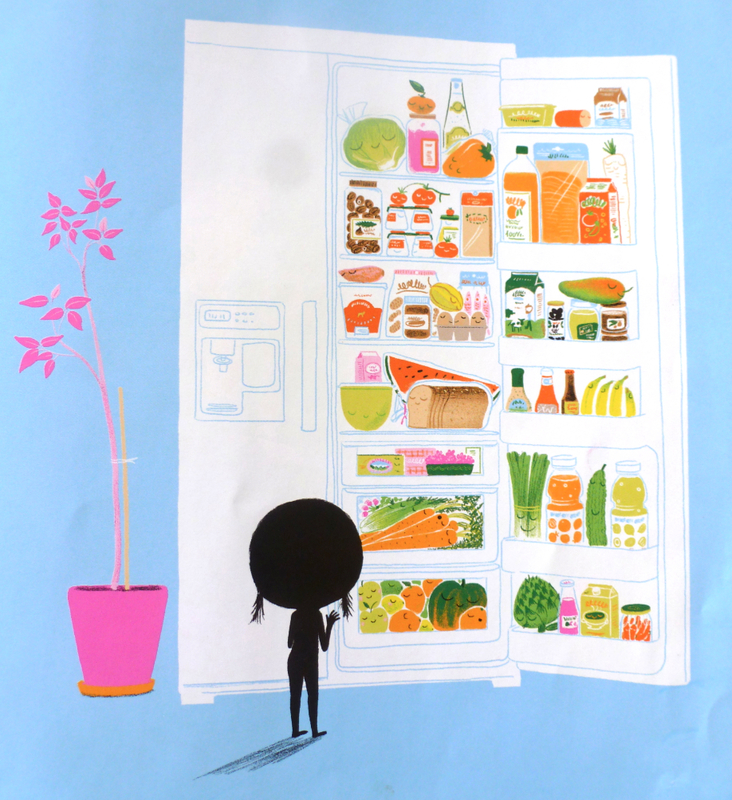 And I’m a goner – totally falling for this illustrator’s work! Cannot wait to see the other titles I’ve just put on hold, like his latest GHOSTS (Oops, was published in France in 2001!). Enough already about the illustration, because THE WRITING IS FANTASTIC! Yeah, super smooth swinging rhymes that do not let go! So guess what? I put a bunch of Hoberman’s titles on hold too! 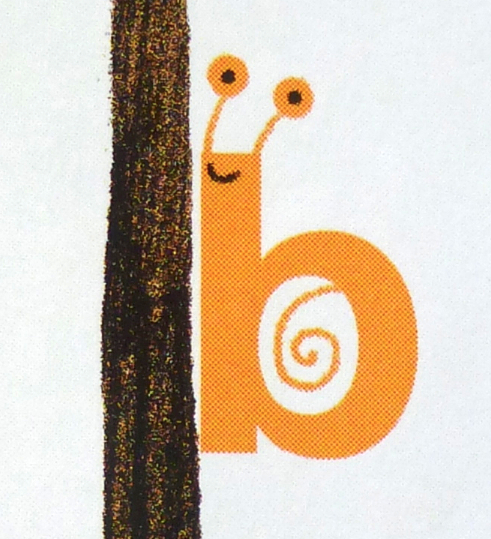 Resources/Activities: create animals or creatures or faces using letters, just like this one from the book! 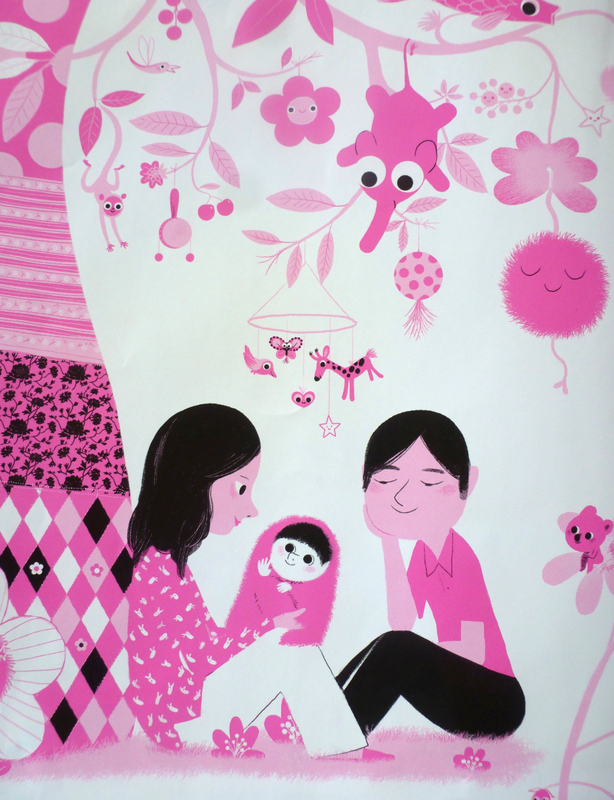 There are plenty more inside to jog the imagination; Make a family tree of your own. 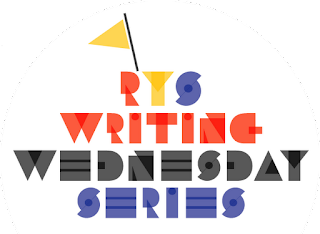 AND NOW, if you haven’t already heard, I am happy to be able to tell you about Renee LaTulippe’s new course – THE LYRICAL LANGUAGE LAB and a GIVEAWAY – a scholarship for the course – on her post TODAY! Ingest! Delight! Just bask in me! I did rock out an AWESOME double dachtyl, but I can’t share it yet because I’m being brave – going to enter it in my library’s contest this month – Battle of the Bards!